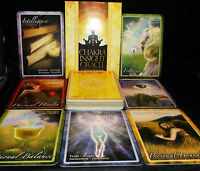 NEW & SEALED! 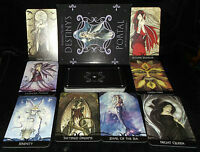 LAW OF ATTRACTION TAROT CARD & BOOK ORACLE CREATE WHAT YOU DESIRE! 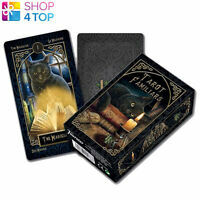 Product Type: Divination Approximate Dimensions: 2-3/4" x 4-3/4"